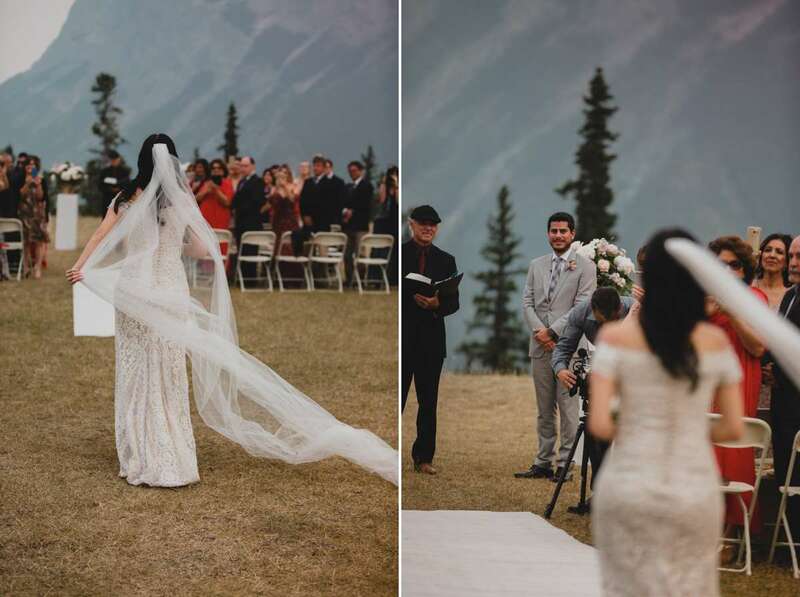 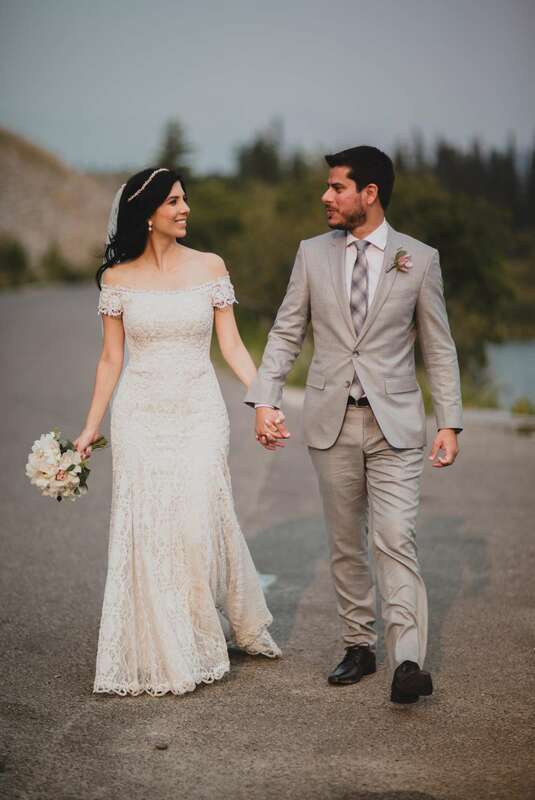 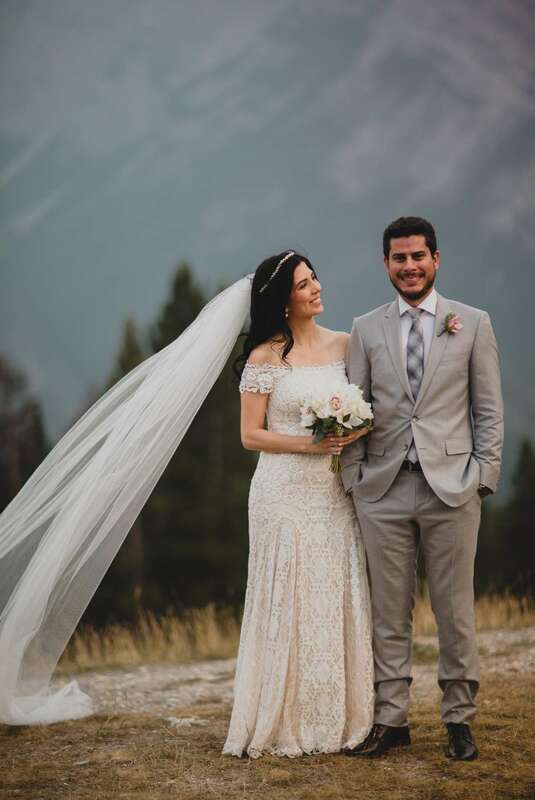 Flavia and Paulo travelled all the way from Brazil to marry in majestic Banff overlooking Mount Rundle. 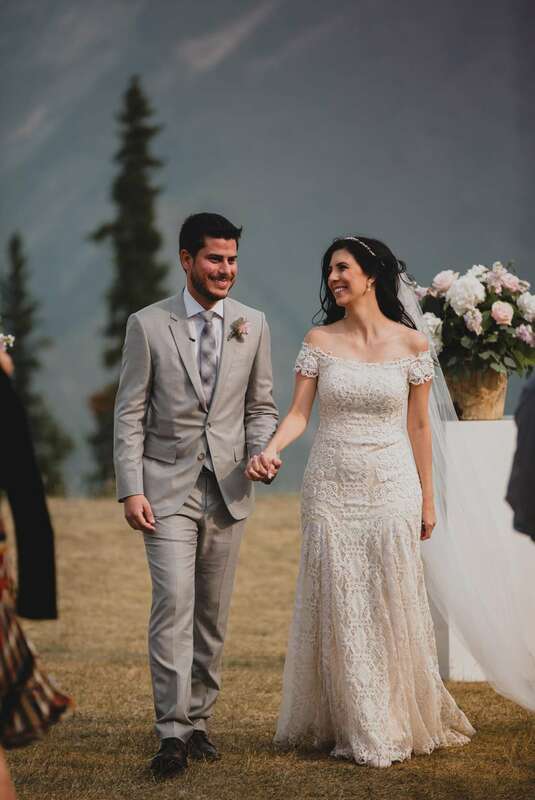 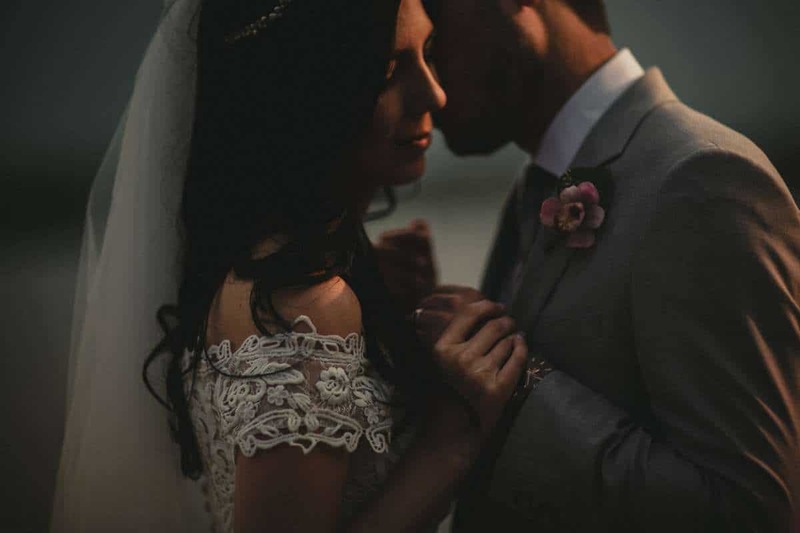 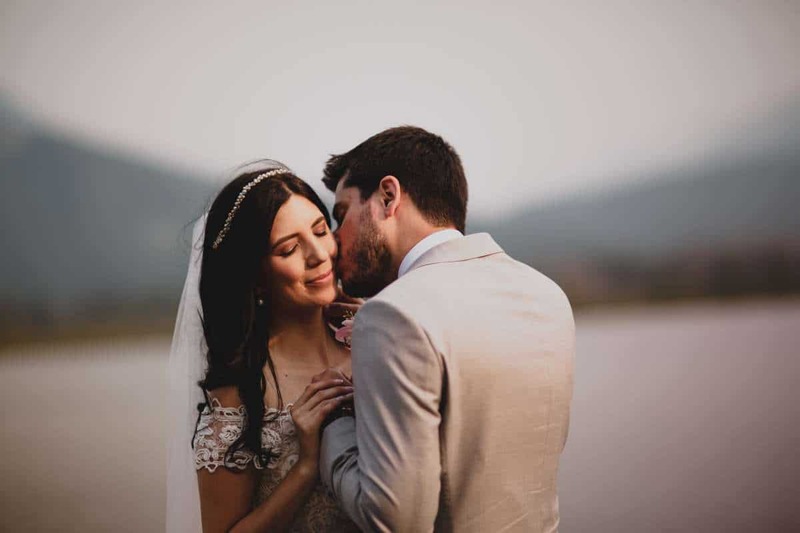 Surrounded by their closest friends and family, these two beautiful people said “I Do,” in one of the most beautiful places on earth. 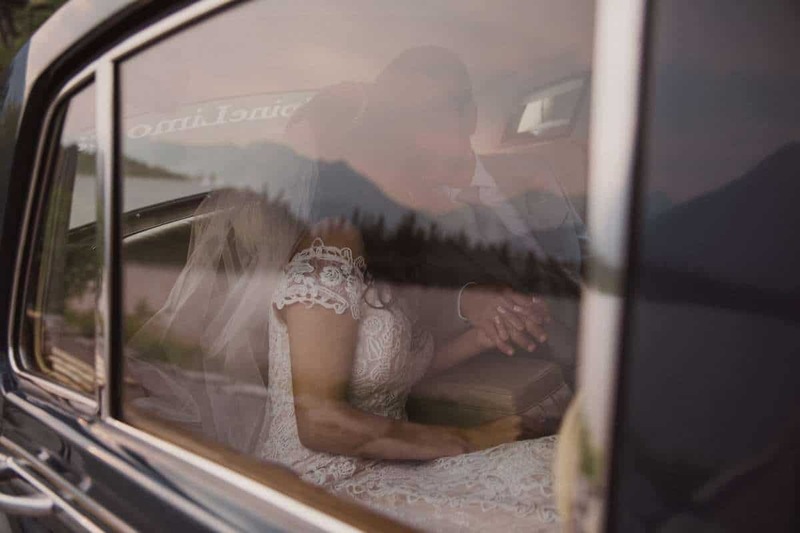 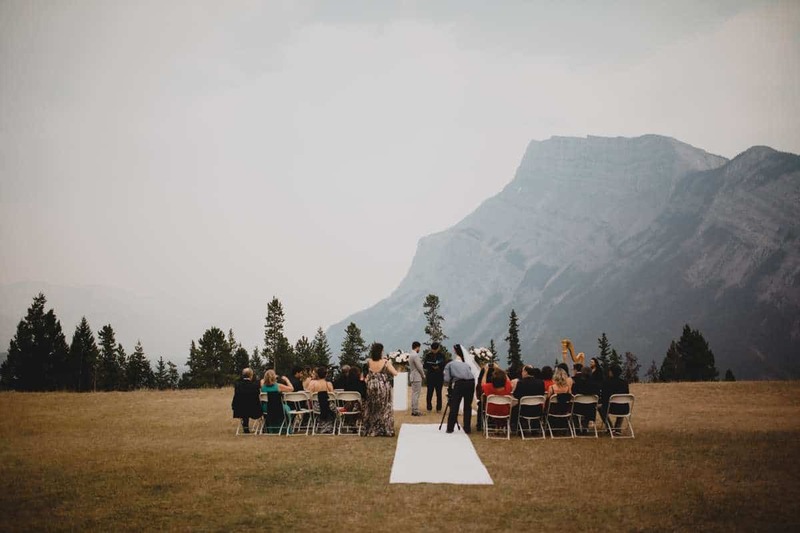 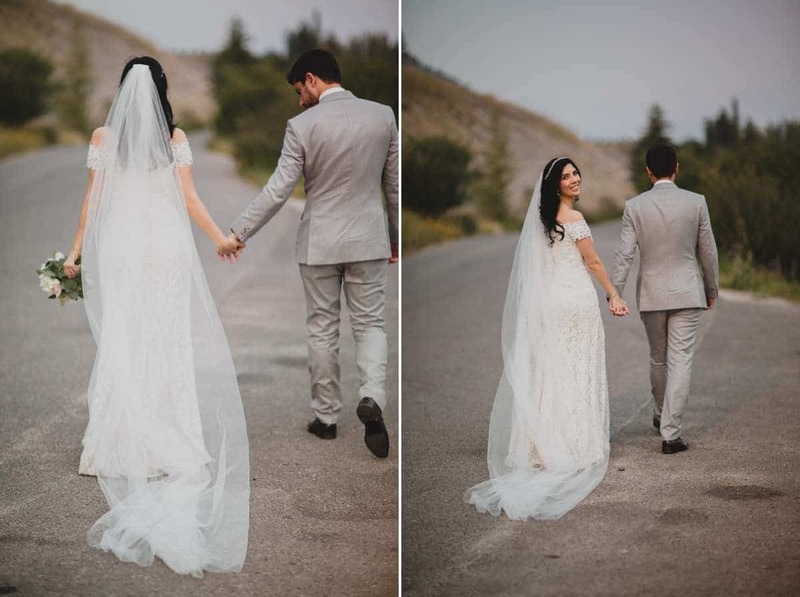 Chosing to Elope to Banff is always a good idea!